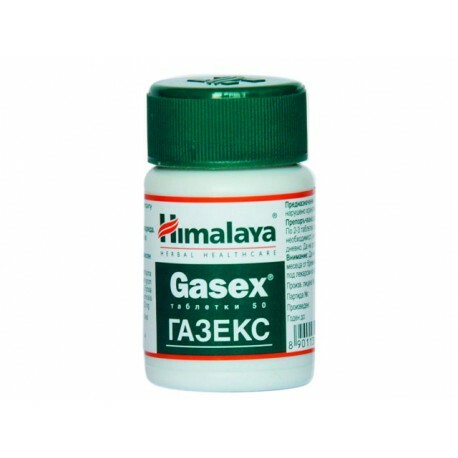 Gasex improves indigestion and meteorism, relieves flatulence and helps in the absorption them. 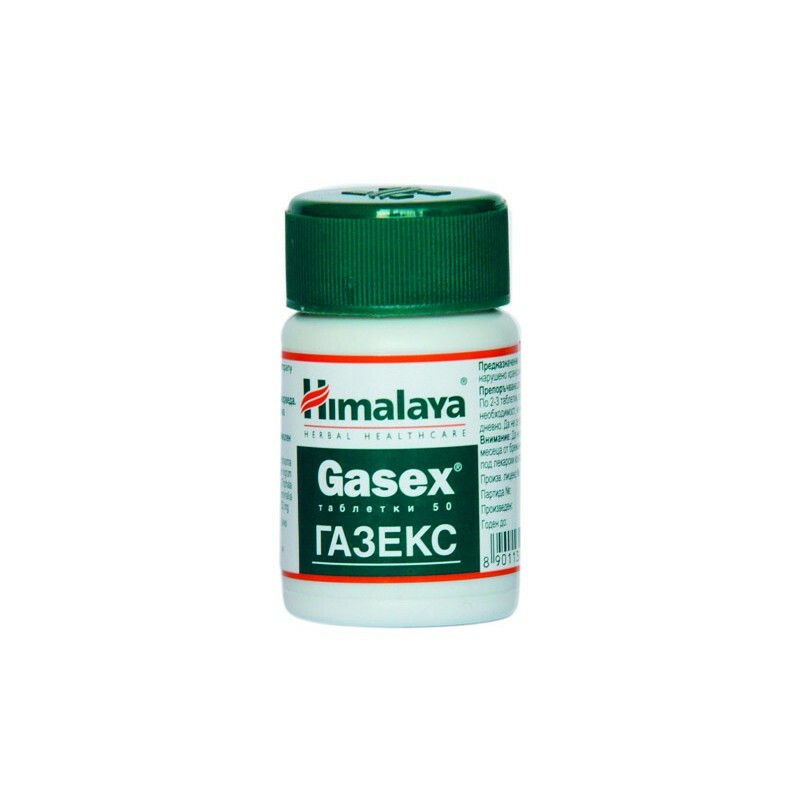 At 2 to 3 tablets or chewed after meals if necessary. In more severe cases - 1 to 2 tablets every half hour or one hour.